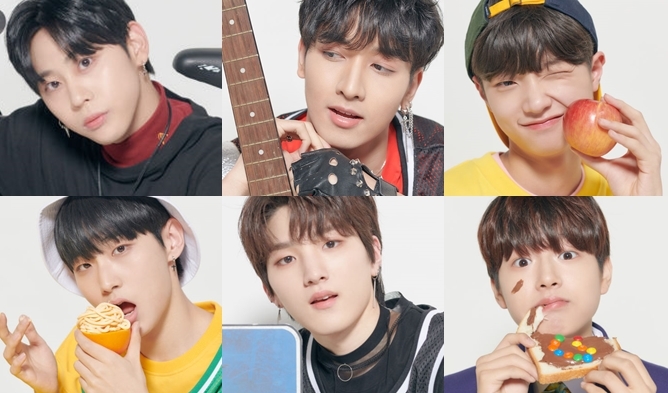 The boys from BRANDNEW MUSIC entertainment had real talent and they have proven them through Produce 101 SE2. 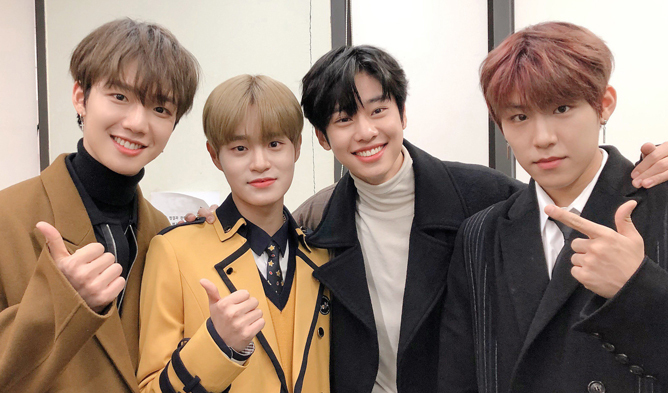 Though it was only Park WooJin and Lee DaiHwi who made it to the top 11 in Produce 101, the two other boys, Lim YoungMin and Kim DongHyun bought the hearts of numerous fans through the program and have proven their ability to the public. It did not take so long for the two boys to debut since they’ve already had what it takes to be an idol. By taking the initial letters of Mix & Match and More & More, the group MXM was created. Not only was MXM consisted of talented boys, it was produced by huge producers in BRANDNEW MUSIC entertainment. 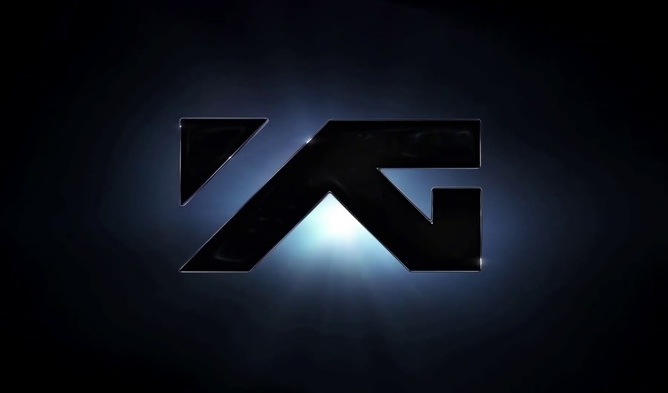 The company wanted to widen their spectrum of music from hip hop to other genres through the boys. So, before we listen and see what they have to show on stage, let’s get to a fact check first by going over their profile!